Daily Barran Karak is One of The Most Popular Urdu Newspaper of Khyber Pakhtun Khaw Publishing Daily Form Karak. 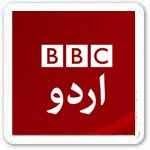 It is popular ABC urdu newspaper. 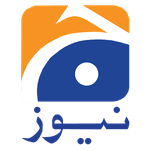 Daily Barran Karak is an Urdu Language Daily Newspaper. 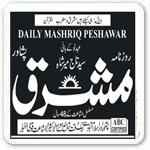 Daily Barran Karak is one of The Largest circulated Newspaper of Khyber Pakhtun Khwa.